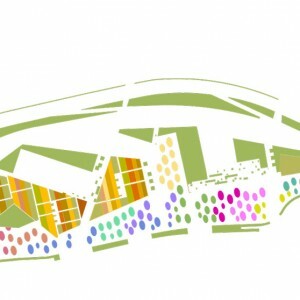 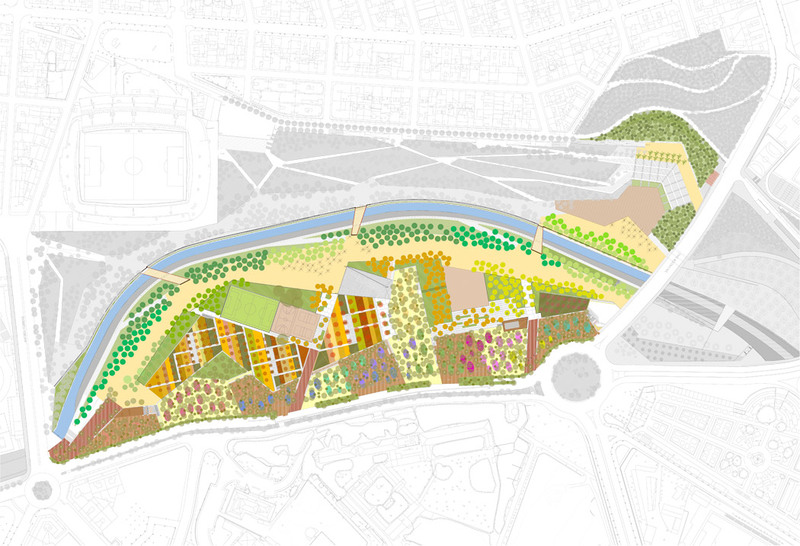 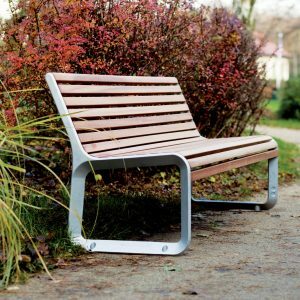 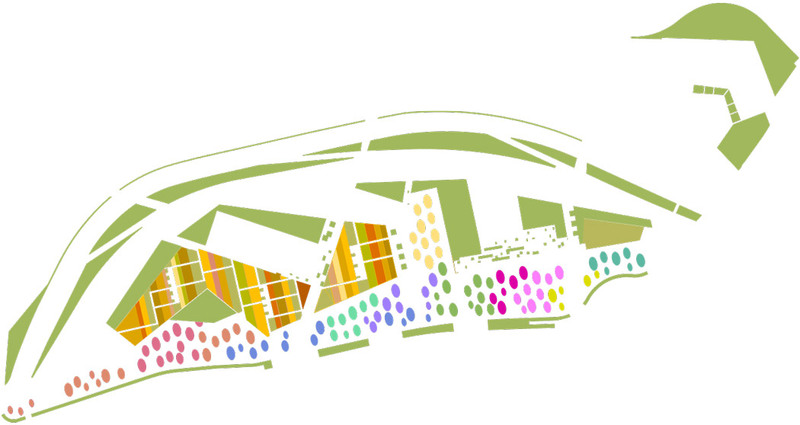 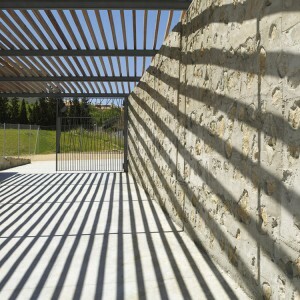 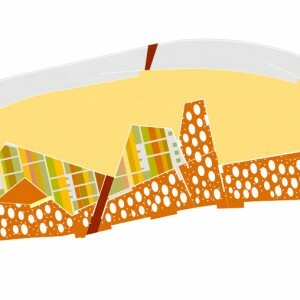 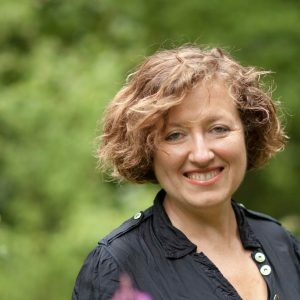 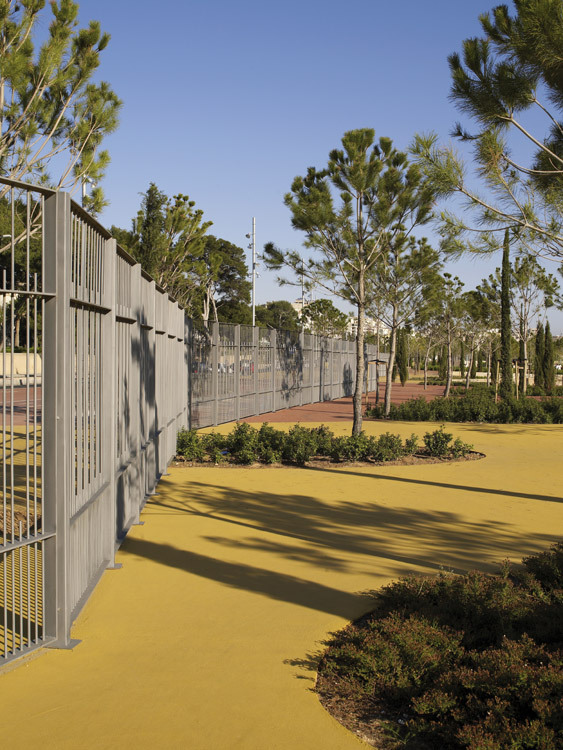 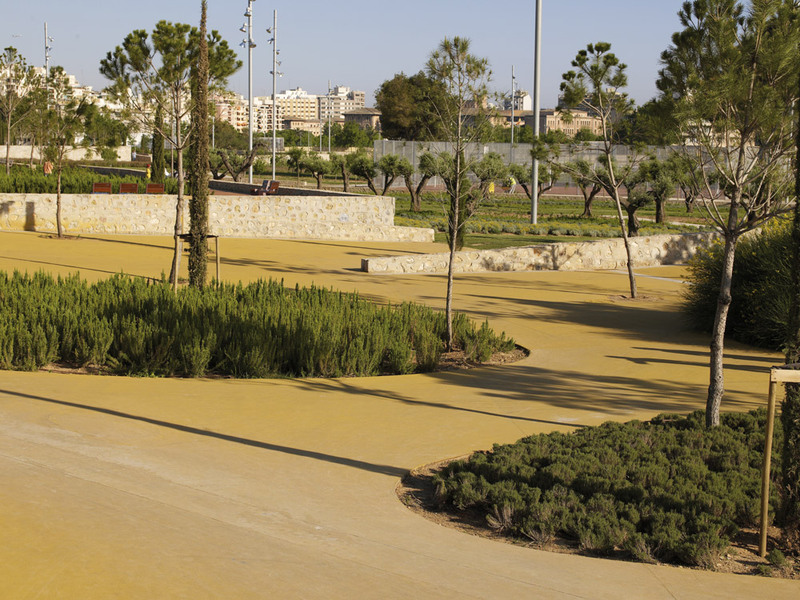 Ravetllat Ribas: Sa Riera Park has emerged as a big green space building the transition between city and park area with the capacity to reconcile its own uses with the specific city contingencies. 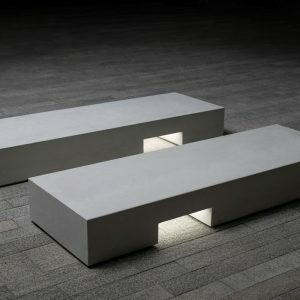 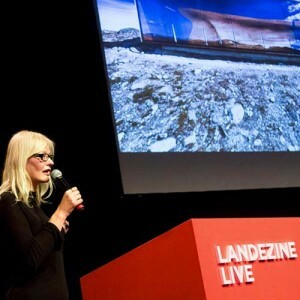 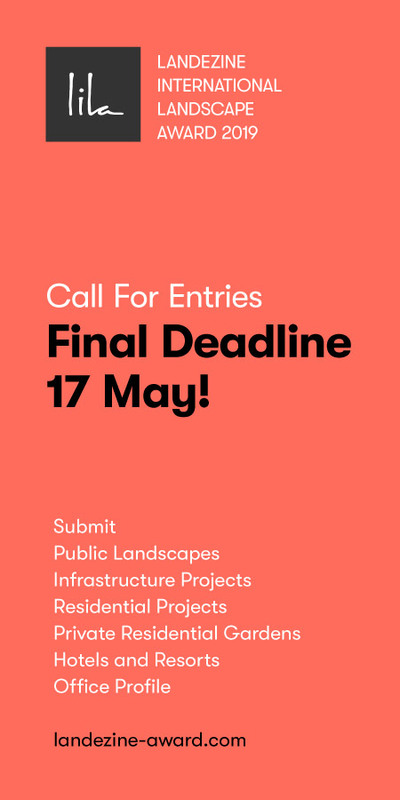 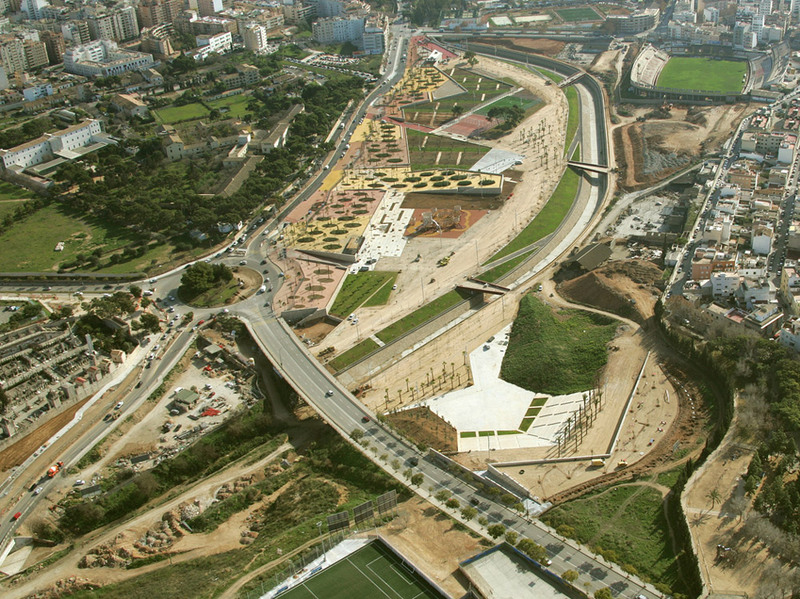 The construction is arranged from the manipulation of natural and rural images which are introduced in the city, taking advantage of that natural versus artificial opposition. 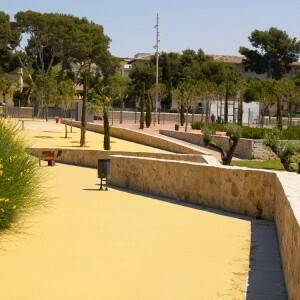 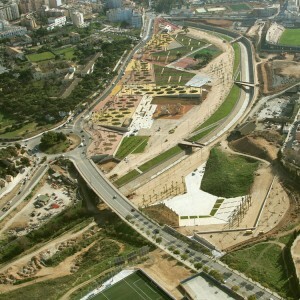 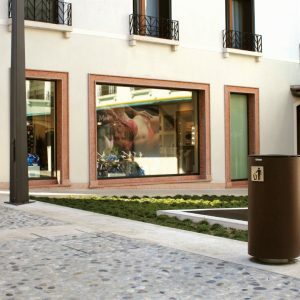 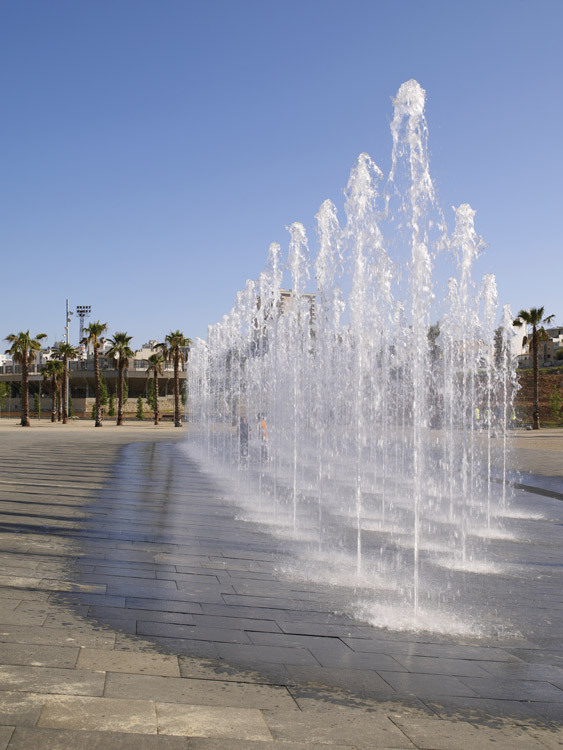 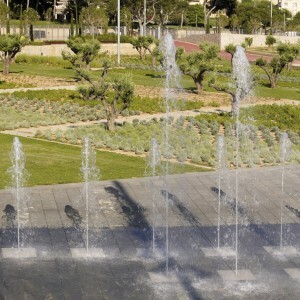 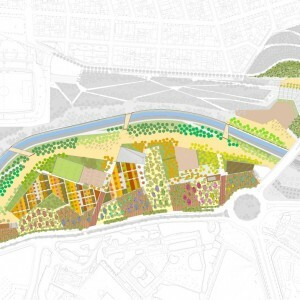 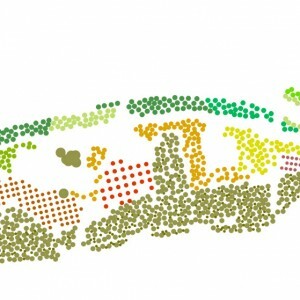 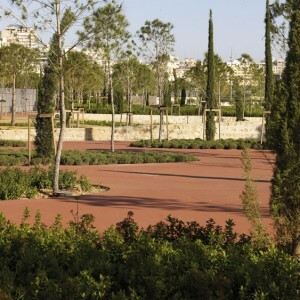 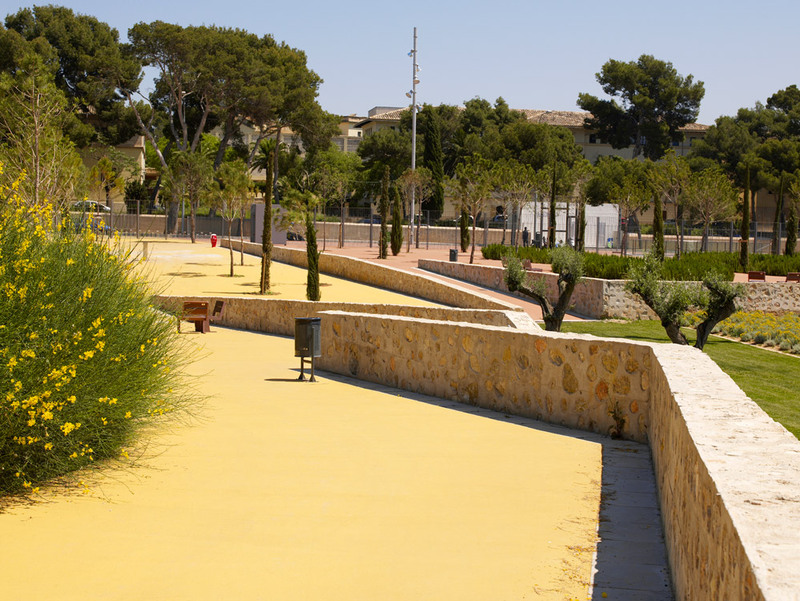 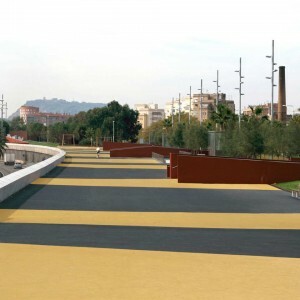 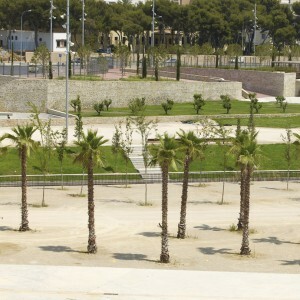 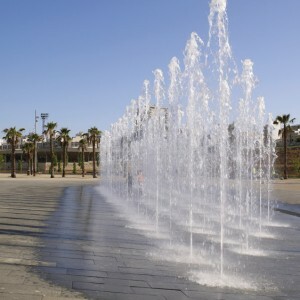 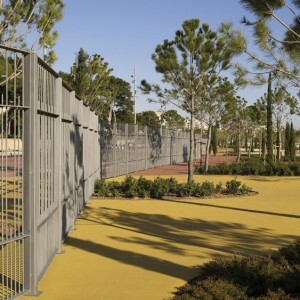 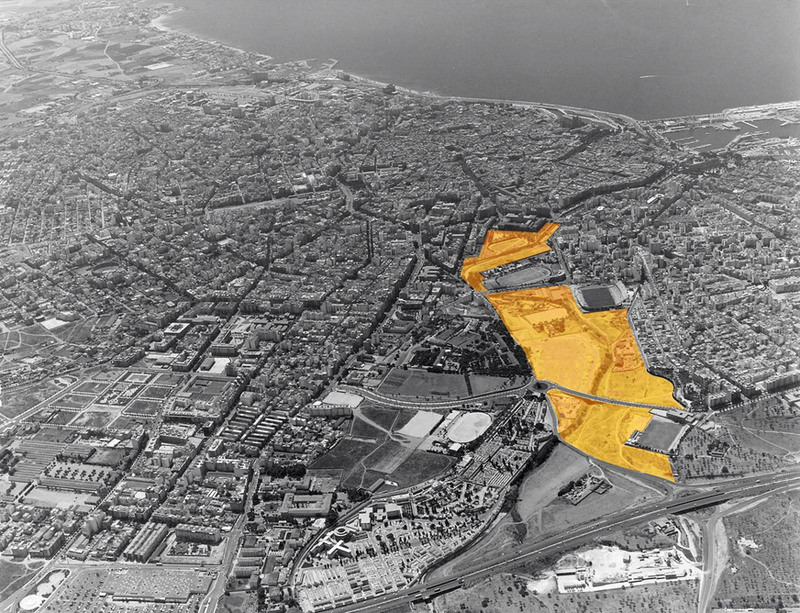 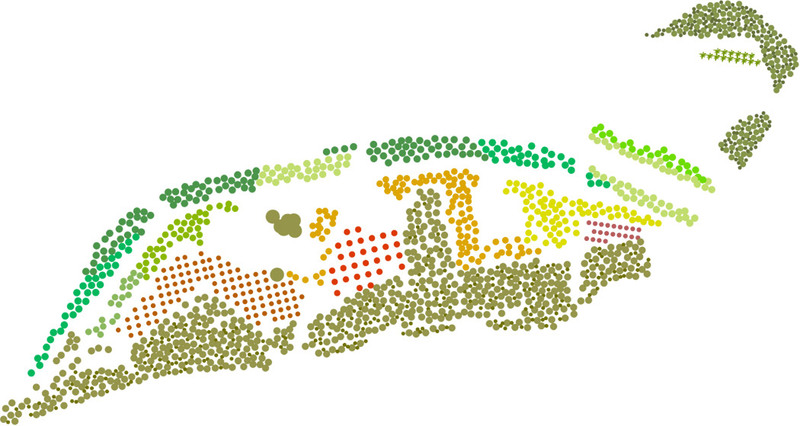 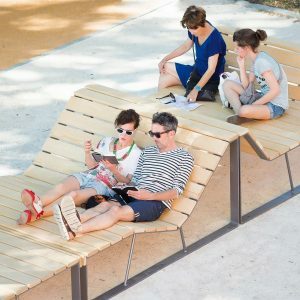 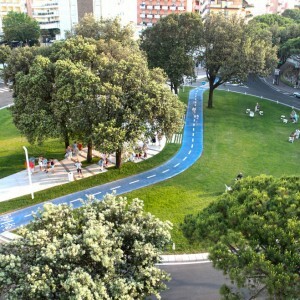 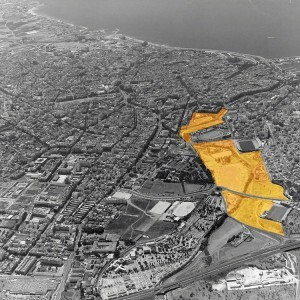 The transformation of the wash bed and its surroundings in the city park would mean a significant increase in the green area of the city which may grow in the future with the incorporation of new areas currently with obsolete uses; this will configure the big large park in the city of Palma. 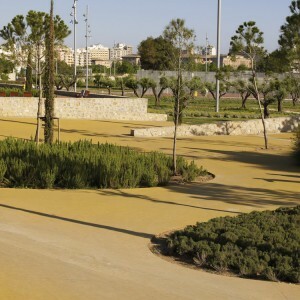 The park has emerged as a big green area with soft surfaces and the capacity to reconcile its own uses with the specific city contingencies, such as parties, concerts and fairs. 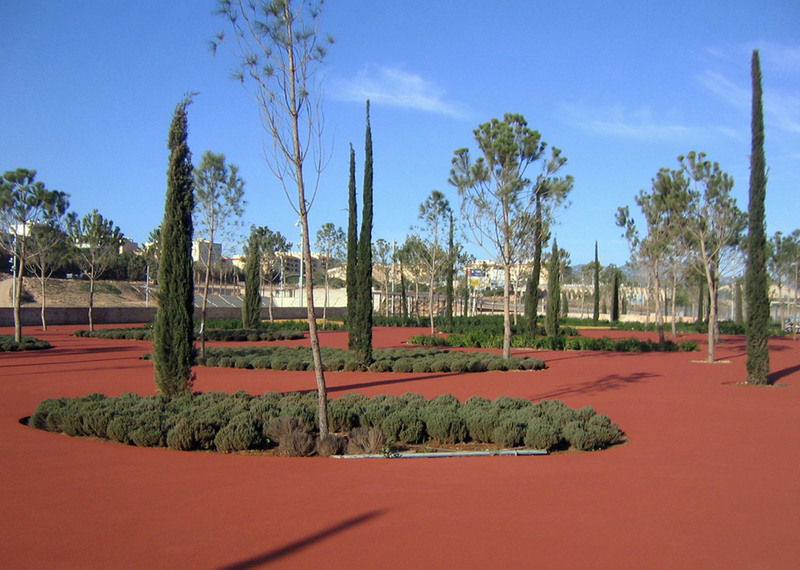 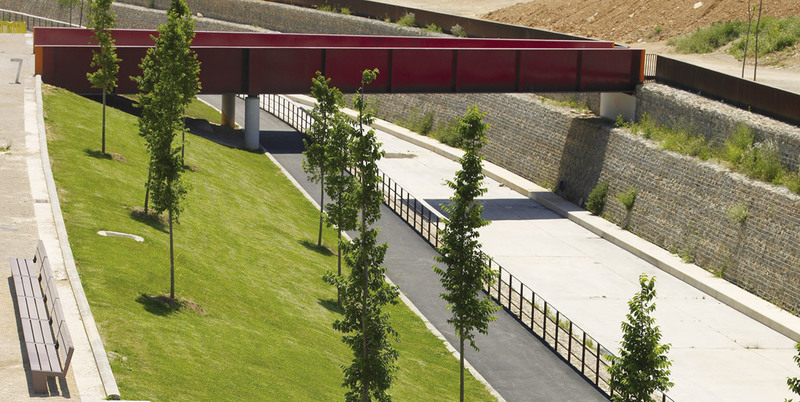 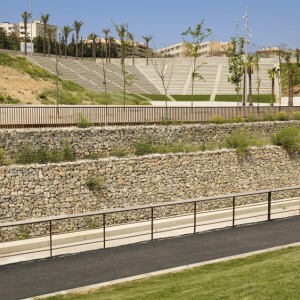 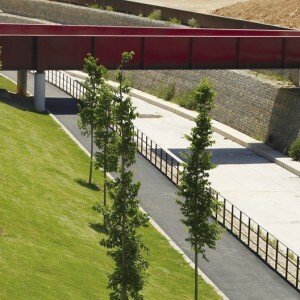 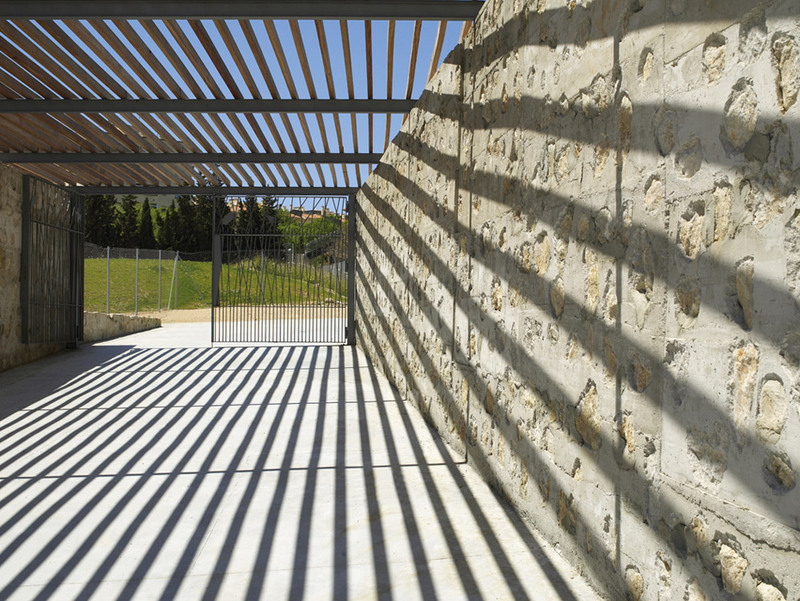 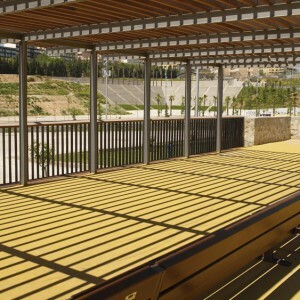 The new park located in the middle of the city means an interruption in the continuity of the urban fabric, not only because of its size but also for the depressed topography typical of a wash. To enhance the quality of the green reserves, the road traffic flows to the perimeter of the park and a new underground parking is done under one of the side streets. 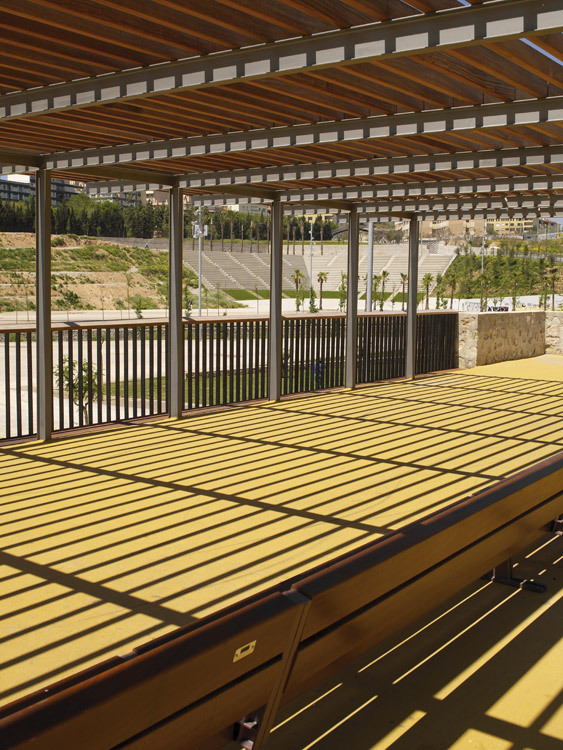 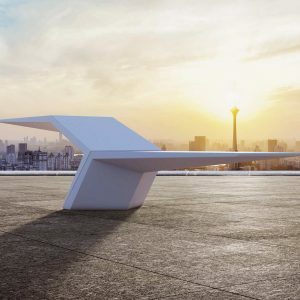 Rejected the possibility of covering the bed of the wash, we take advantage of its presence to structure the park in its longitudinal dimension. 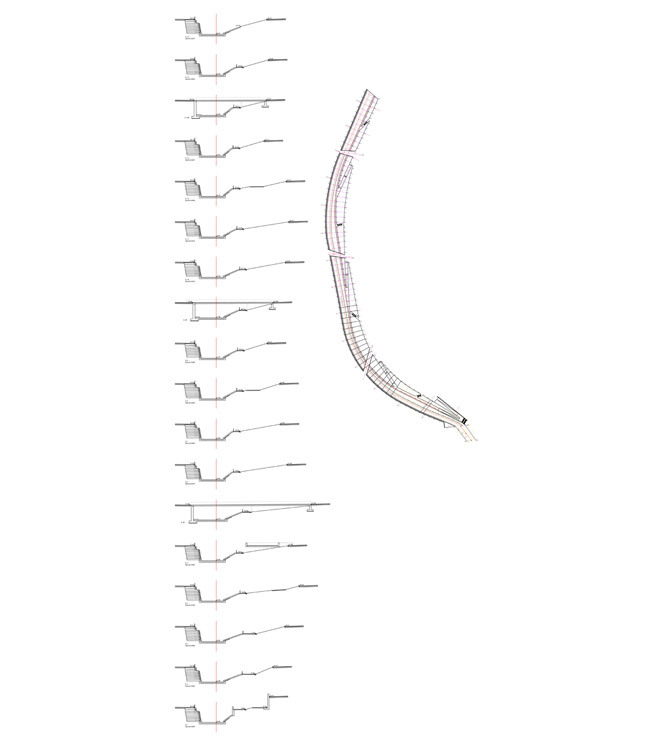 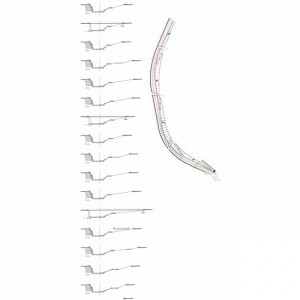 Section gradually widens generating a gradual approximation sequence to the dry wash bed. 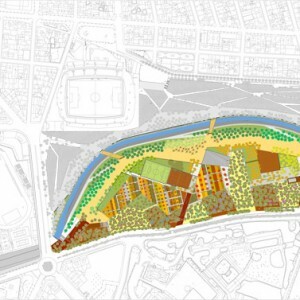 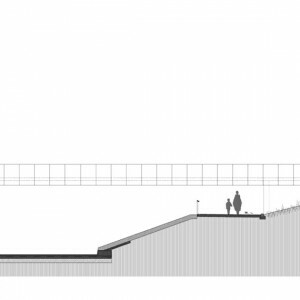 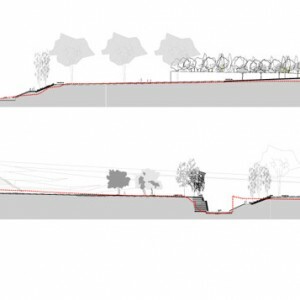 The project is conceived from the section, it runs from the water course to the streets that confine the enclosure, building the transition between city and park, and approaching the levels of the park to the highest point of the current city. 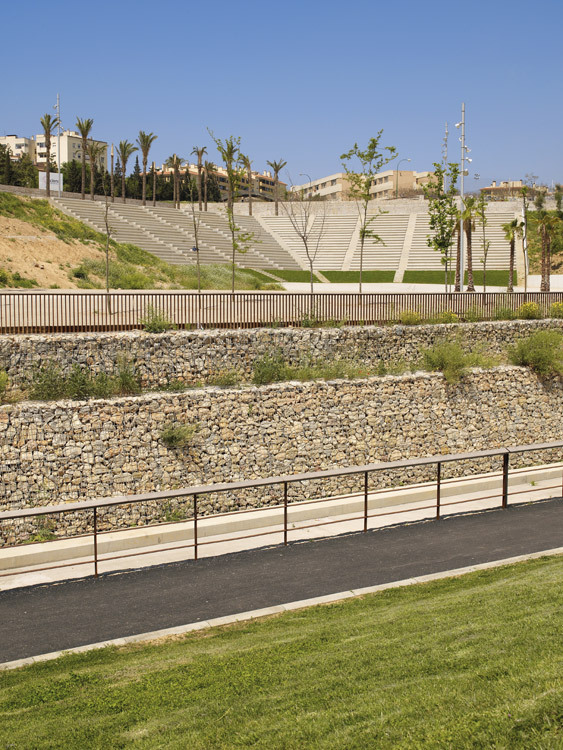 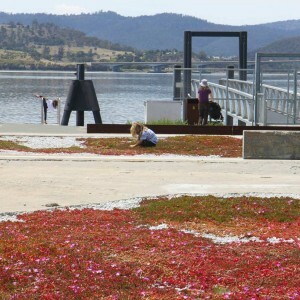 The asymmetric section of the wash bed opens to the upper esplanade of the park with green slopes. 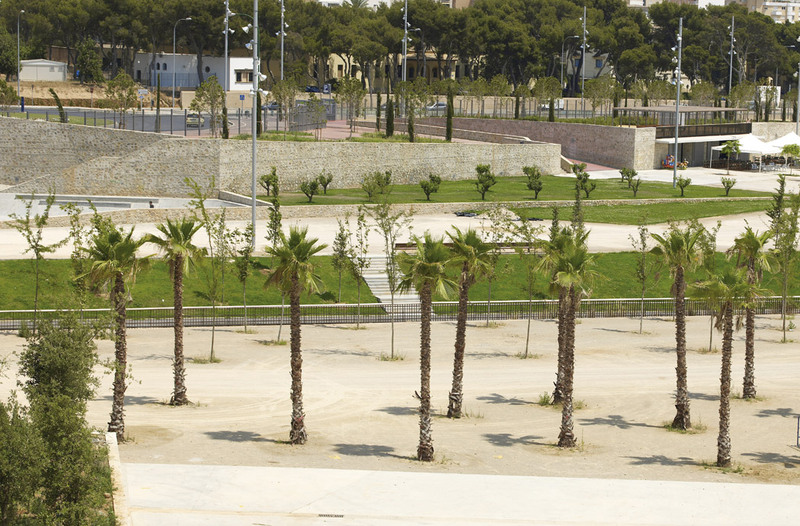 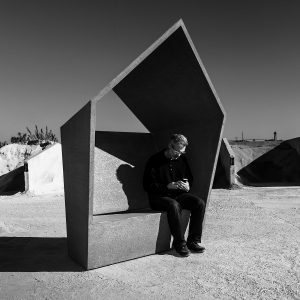 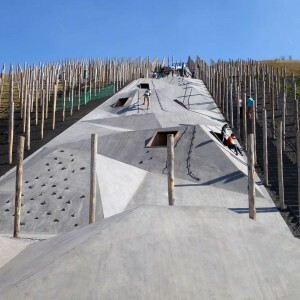 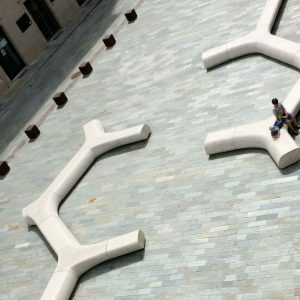 The construction of the park is arranged from the manipulation of natural and rural images which are introduced in the city, taking advantage of that natural versus artificial opposition. 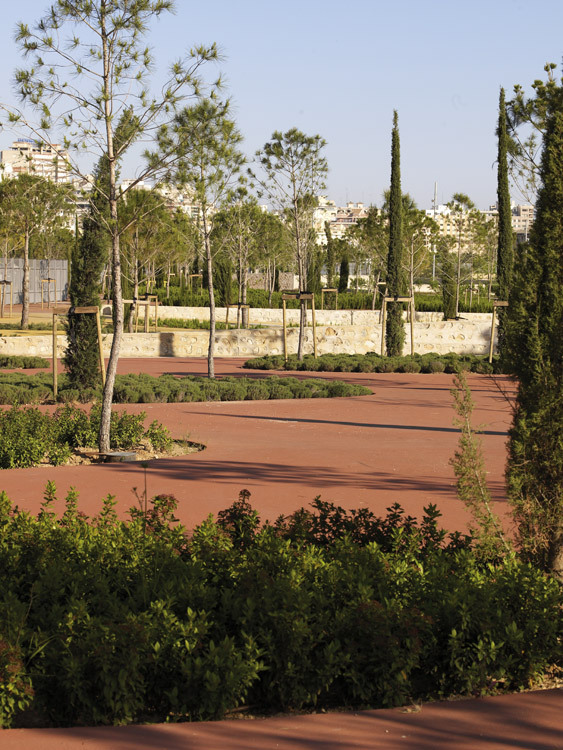 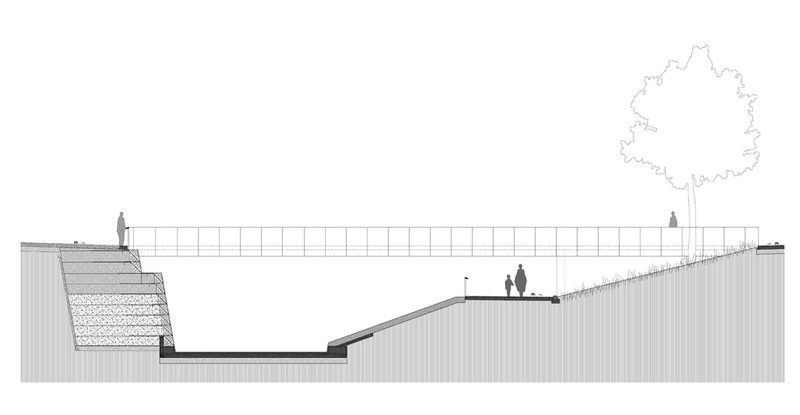 A geometrized Mediterranean forest is located in the upper levels, understood as viewpoint on the rest of the park. 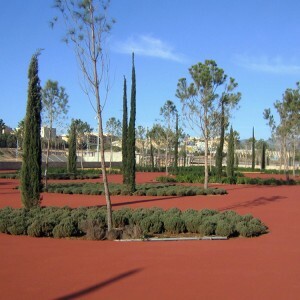 The intermediate areas are dealing with terraces planted as an agricultural crop. 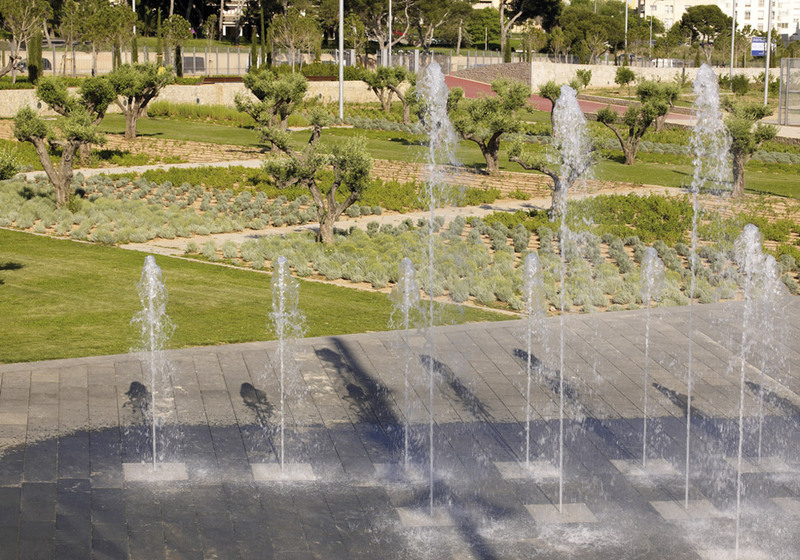 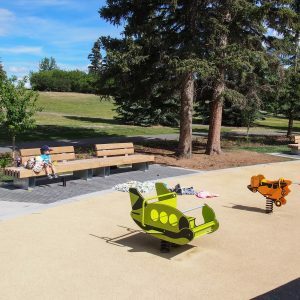 The lower esplanade is designated for more specific programs such as playground areas, bars or a monumental fountain.